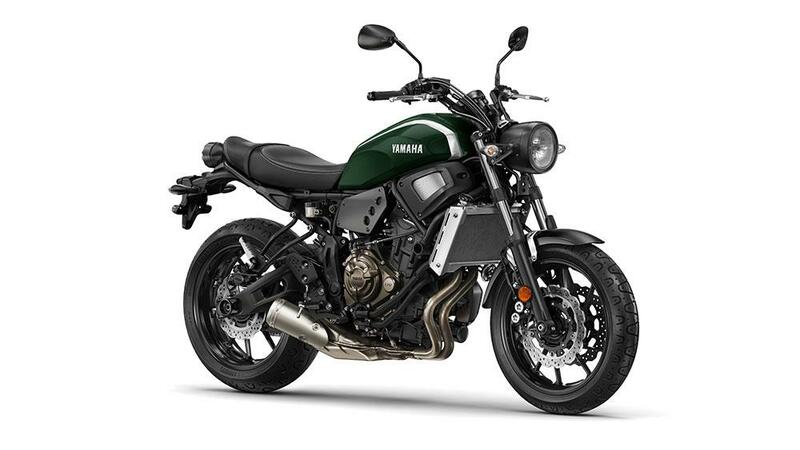 The Yamaha XSR700 is the latest addition to Yamaha’s Sports Heritage range. 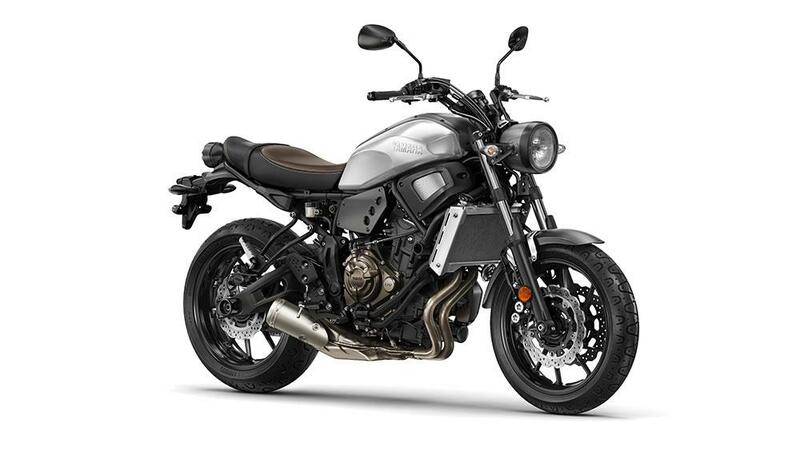 The bike looks set to balance classy retro styling with the modern performance of the MT-07 – MCN’s Bike of the Year 2014 and winner of the best naked middleweight category in this years awards. 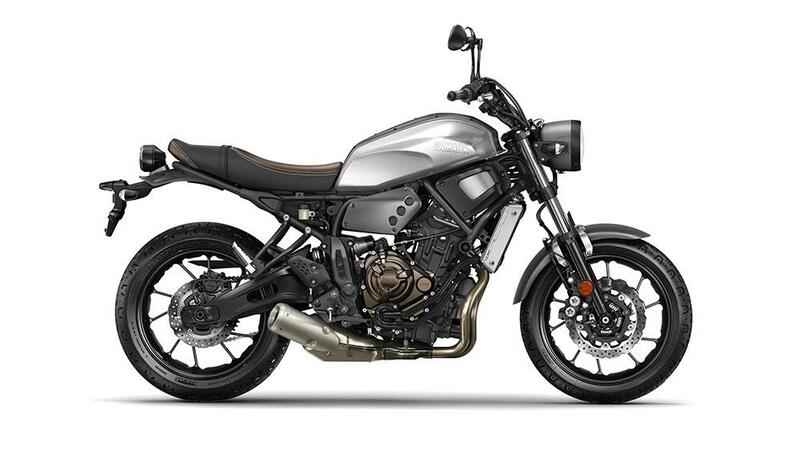 With a price tag of £6249, just £500 more than the standard MT-07, the XSR represents fantastic value for money. 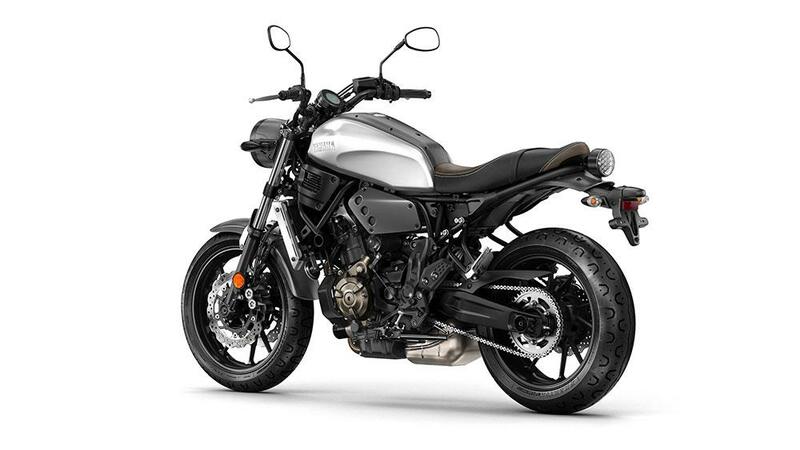 Check back to motorcyclenews.com for our first impressions of the bike and catch the full report in the November 4 issue of MCN. 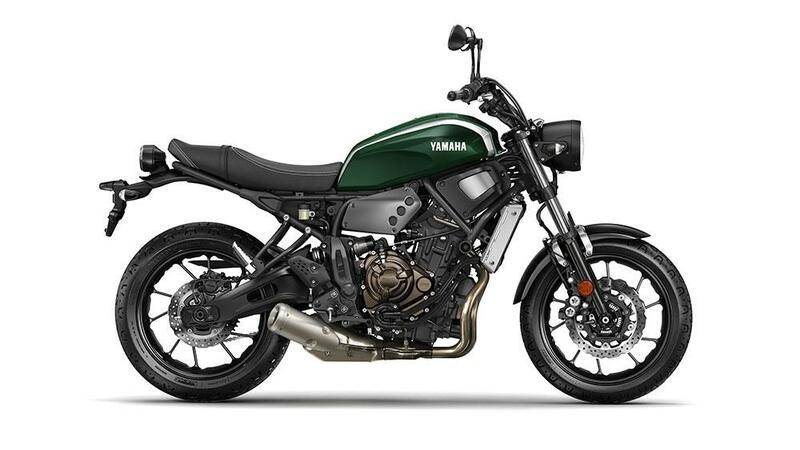 In the meantime, check out the specs of the new model below.